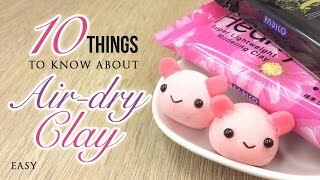 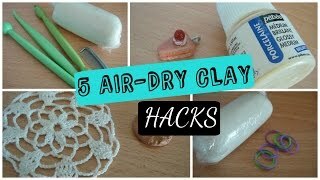 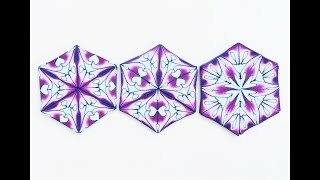 5 Air Dry Clay Hacks! 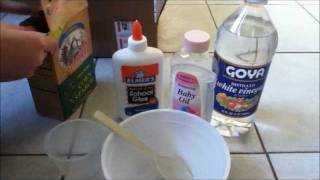 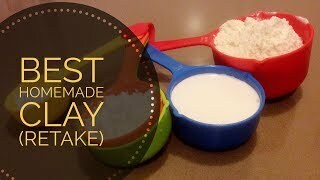 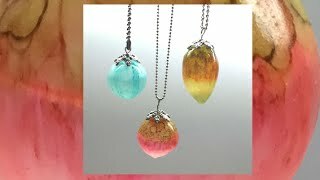 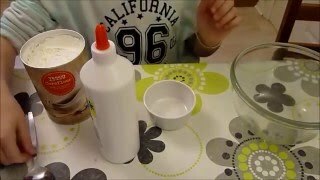 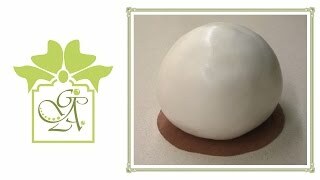 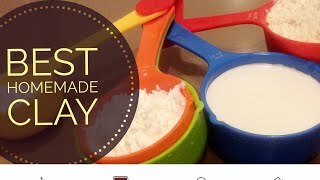 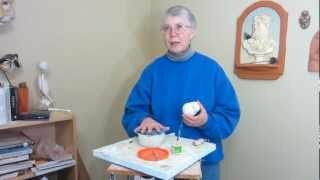 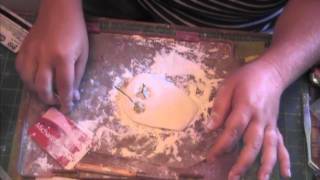 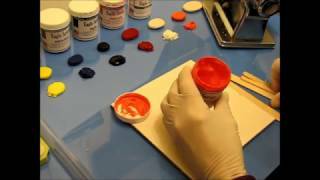 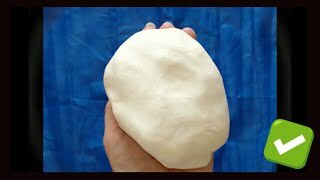 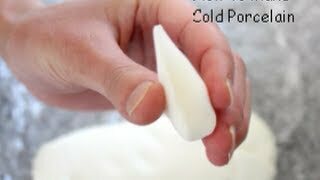 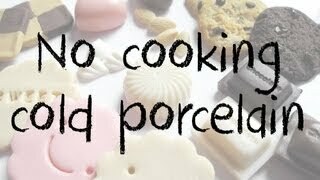 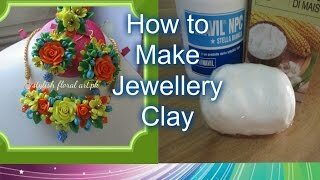 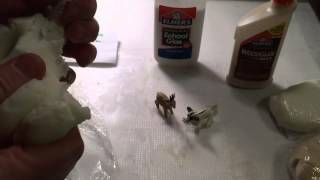 Best Homemade Clay Recipe: homemade polymer clay DIY? 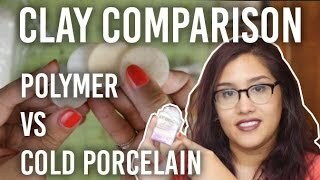 Polymer Clay: Homemade and Real!